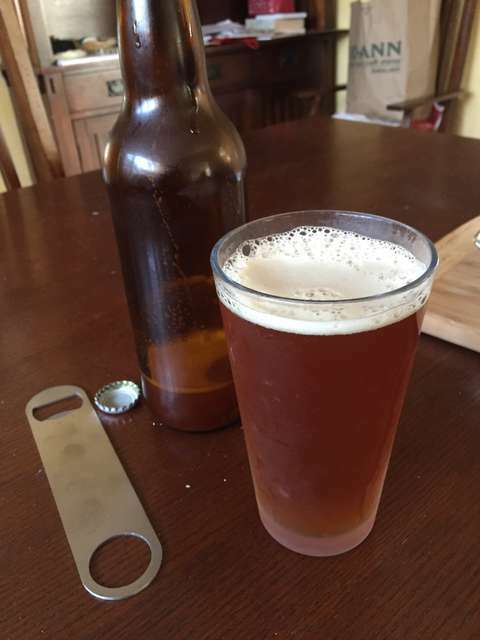 My first batch of homebrew (in 20 years) is finished! Turned out surprisingly yummy! Not overly hopped, and with some slight body and a hint of sweetness. For all the minor mistakes I made, it doesn't seem to have affected the taste or alcohol content.